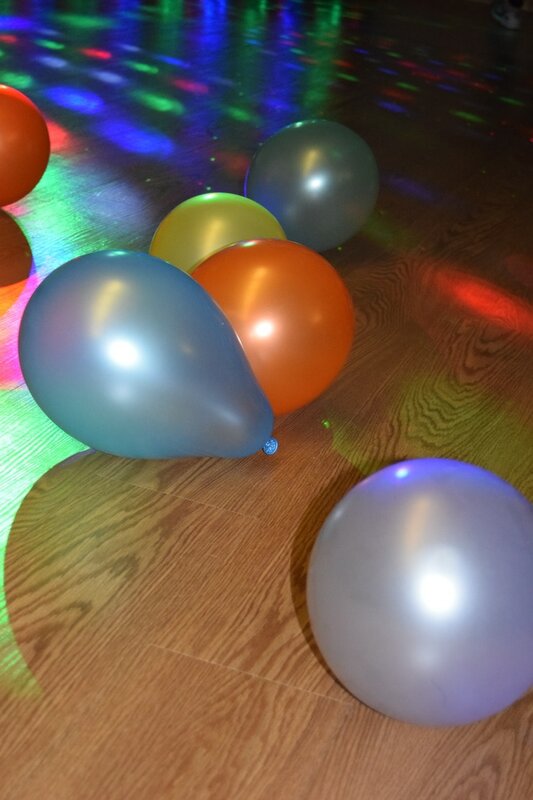 All Children's party packages below priced at £150. £50 deposit required to secure your date. Package 1 - Ideal for 1-4 year olds. 2 hour hire of the studio, with minion bouncy castle and soft play area. Package 2 - Ideal for 4-10 year olds. 1.5 hours of dancing/games of child's choice, with 2 party co-ordinators, optional dance routine choreographed to your child's favourite song. 1/2 hour disco and/or food. Total time: 2 hours. Package 3 - Ideal for 8-16 year olds. Aerial Hoop party, minimum number 6, maximum number 12. 1.5 hours full tuition, plus 30 minutes use of the room after for food/cake etc. Package 4 - Ideal for 11-16 year olds. Full disco for 2 hours with disco lights and set up. Child can provide us with favourite songs in advance! A selection of Mascots available @£50 per party. If you wish to hold a party here, without using our party services, and would like to source your own entertainment/DJ etc. then this is an option for you!